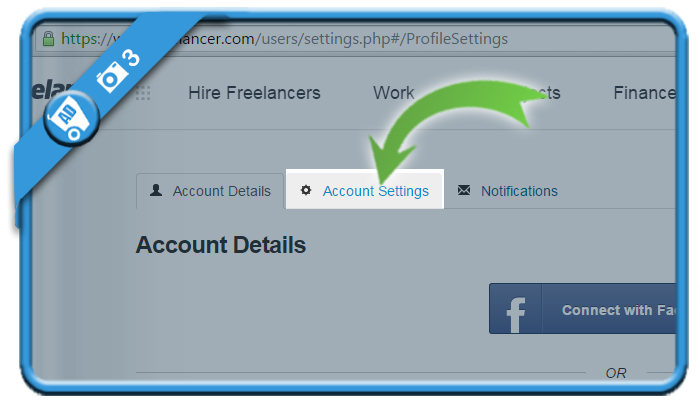 If you want to close a Freelancer account, I can tell you that’s it not that difficult. 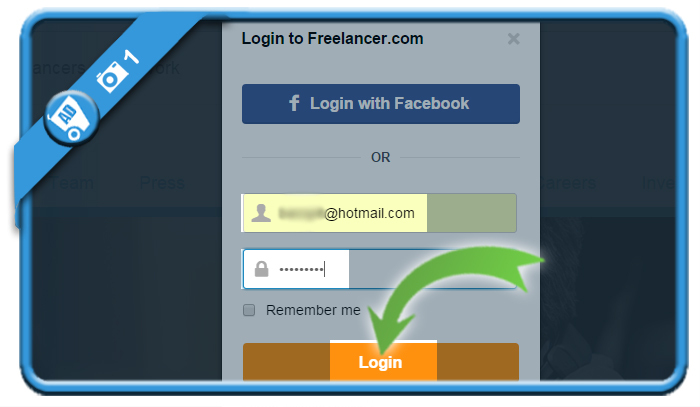 and fill out your associated email address and password to login. you’ll find it after clicking on your profile picture in the right top corner. 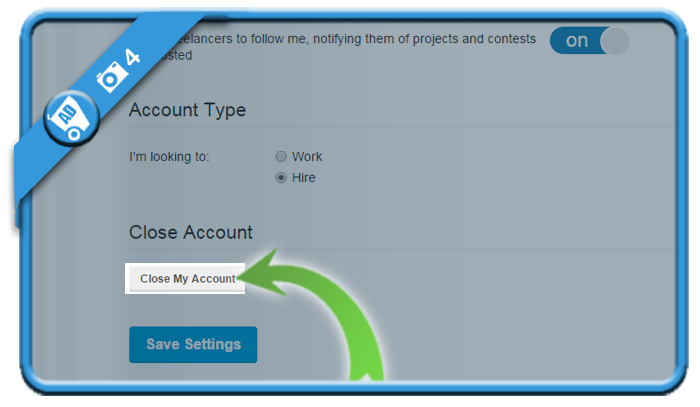 is a small grey link you’ll notice when you scroll to the bottom of the Account Settings page. 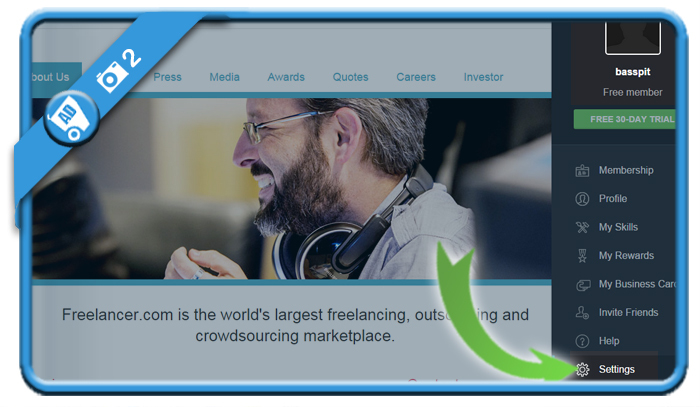 and if Freelancer.com may contact you for more details (I chose No, but that’s up to you). 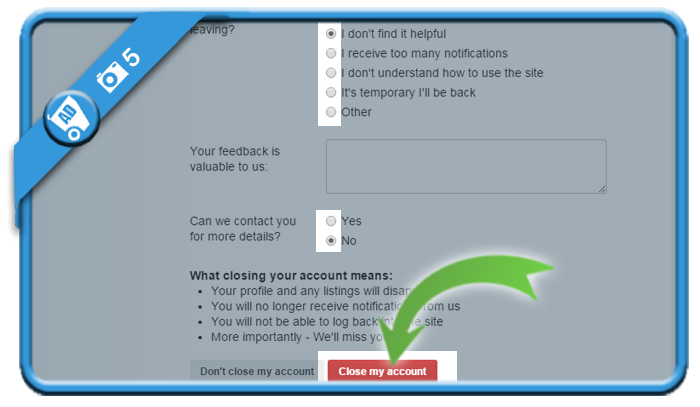 Click on the red Close my account button when you’re done. 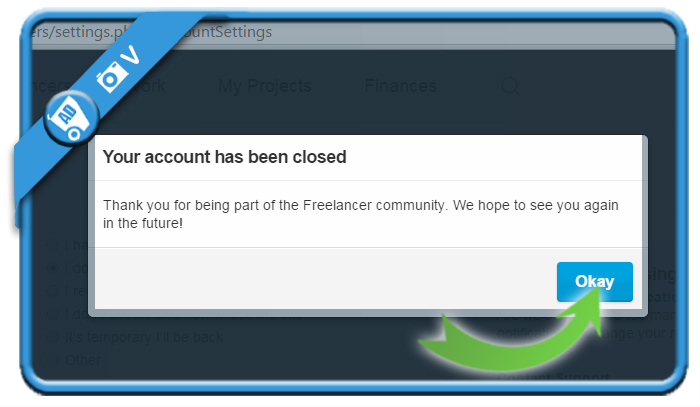 Your account has been permanently closed and you’re no longer part of the Freelancer community.